You go to a friend’s house and fall in love with the color of her living room. She tells you the name. You rush right to the paint store, buy a paint sample, brush it on your wall and realize that the color that looked fabulous in your friend’s house looks awful in yours. What happened? Did your friend not give you the right name? Did the paint store make a mistake? No, I’m sure your friend wouldn’t lie to you and your paint store mixed it correctly. Color is affected by so many variables, with lighting being the biggest factor. 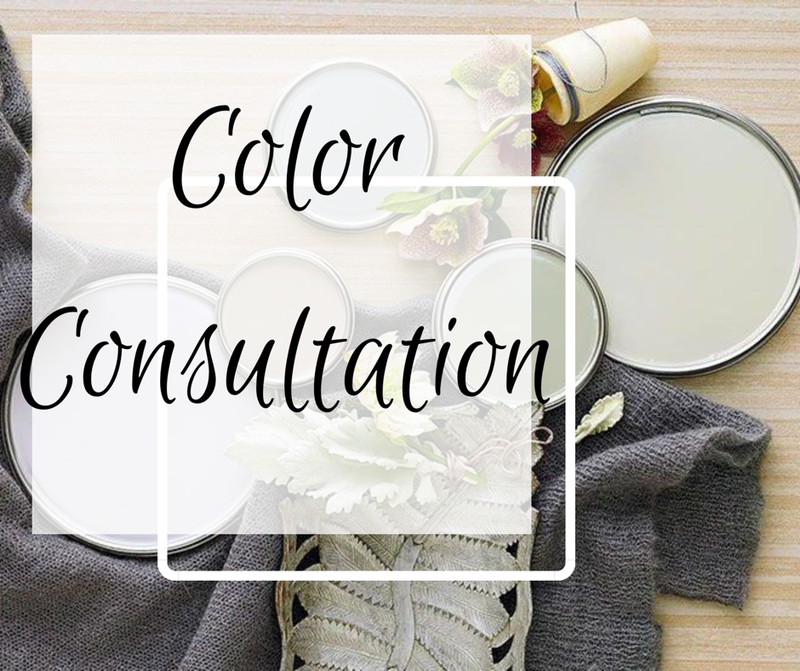 Save yourself some time, money and headaches and call me for a unique color consultation that’s just right for you.